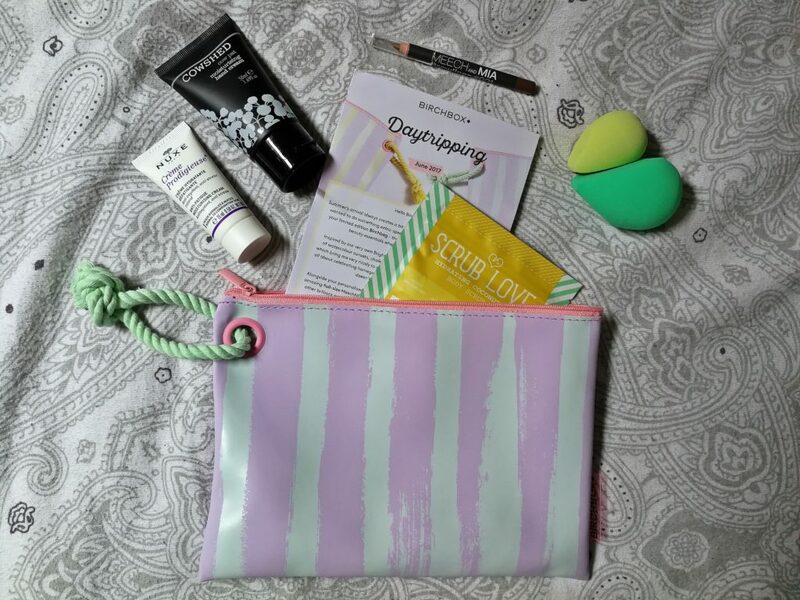 LITTLE SURPRISE – JULY BIRCHBOX ! 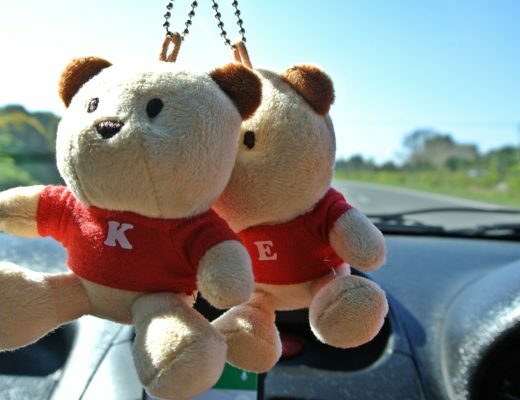 Today I would like to show you something new, something new for me. I got a subscription for next few month and I want to tell you what is it. 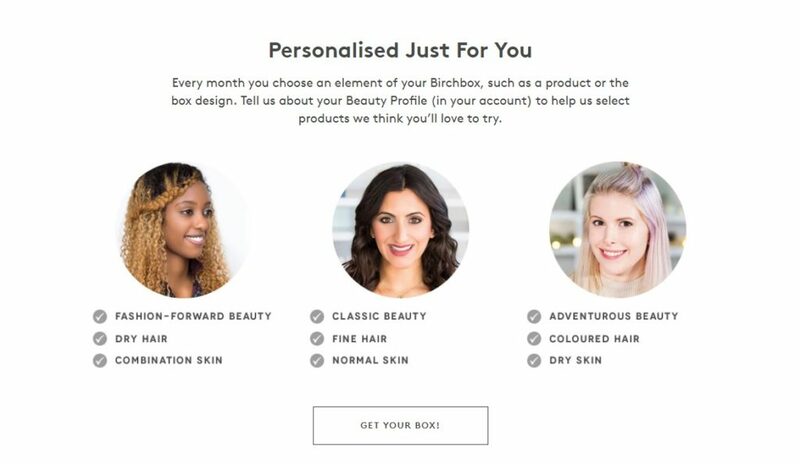 BIRCHBOX is a online monthly subscription service that sends its subscribers a box of four to five selected samples of makeup, or other beauty related products. 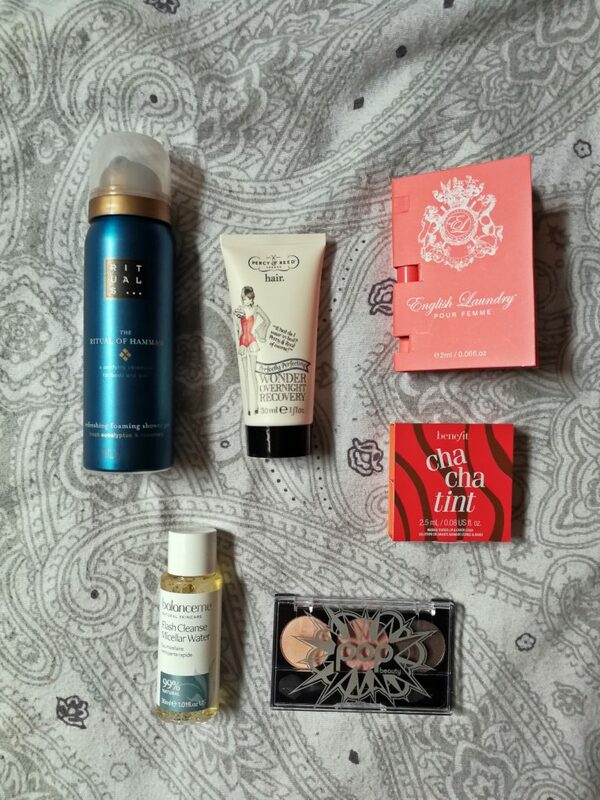 These products include skincare items, perfumes, organic based products, and various other cosmetics. First box was shipped in 2010 and for men in 2012. In every single box you may find min. 5 products. There is few option to get a box. If you would like to get a things which would be suitable for you, your skin and hair. 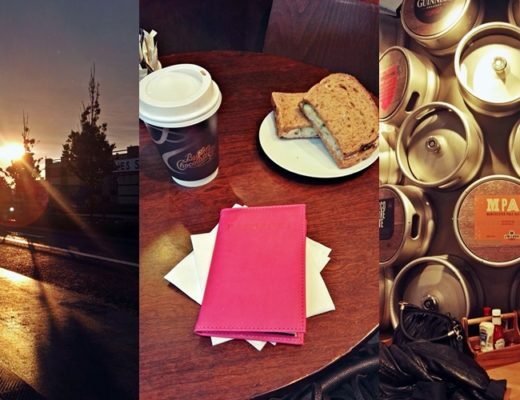 You should personalize your profile. 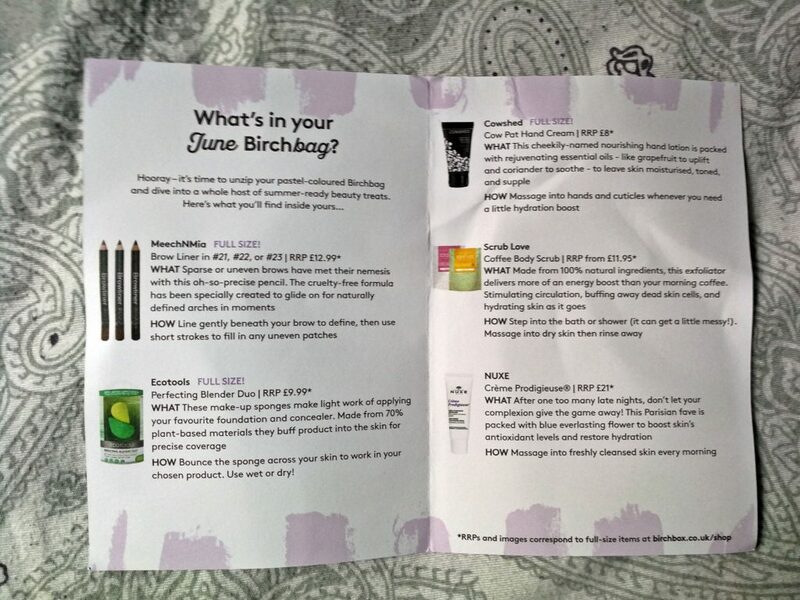 Tell the BIRCHBOX who are you, what do you need and what would you like to get. This may help a lot! 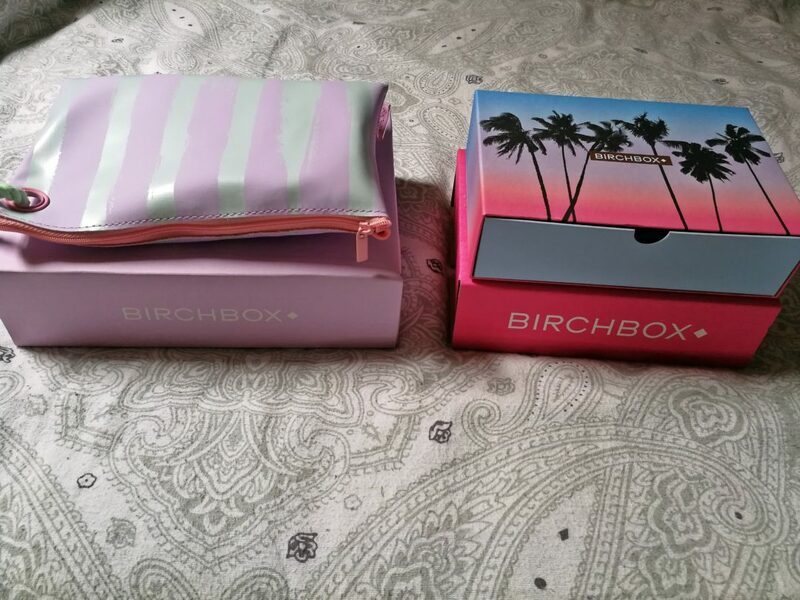 BIRCHBOX JULY bring two boxes. 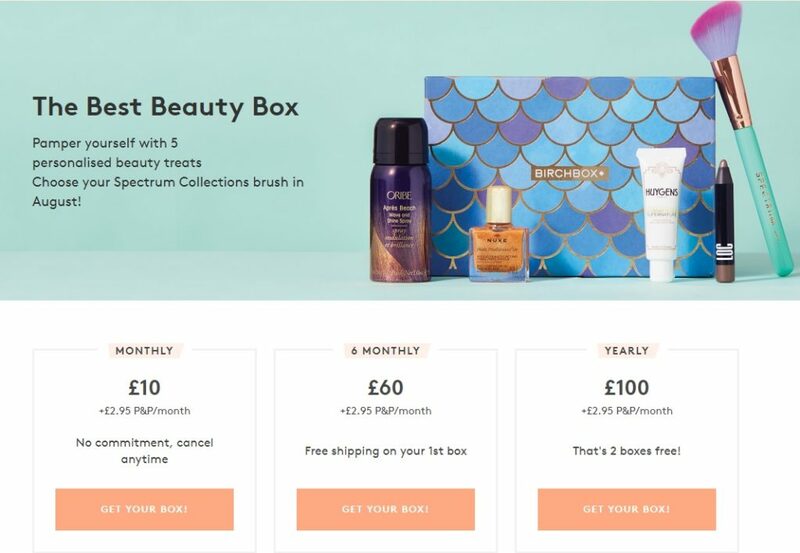 There was a promotion for July, he you one JULY box and of the previous months for free. 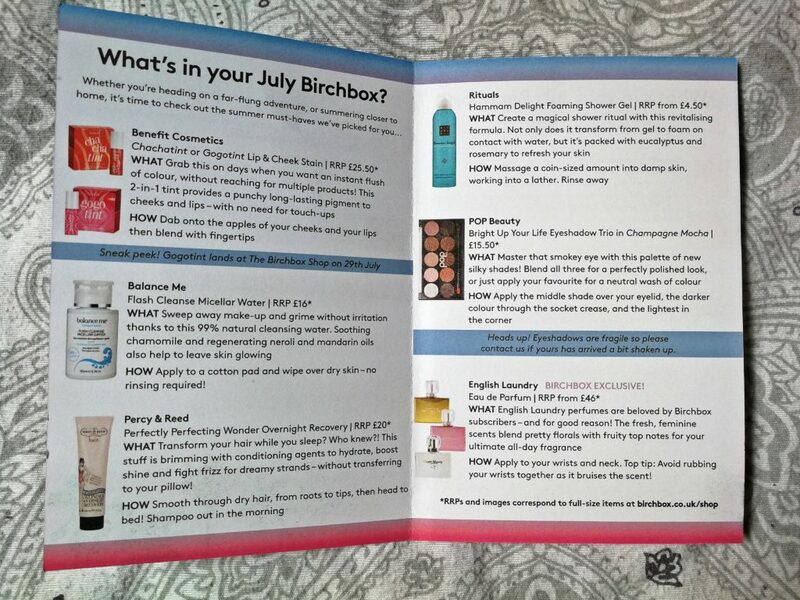 So I got a JULY box and the JUNE box. With the cosmetics you get a small note what is it inside, how to used it and what is the prize. As you can see I found a lot of great things! 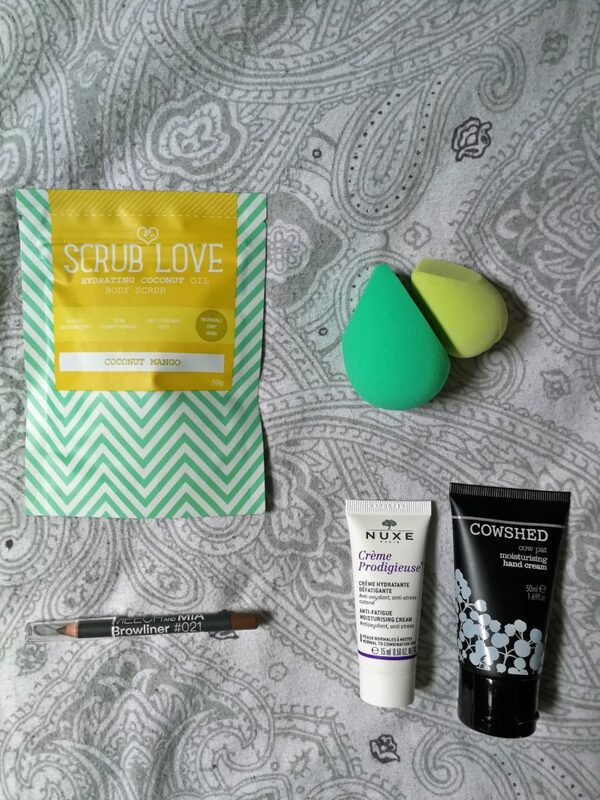 My favorites are blender duo, face cream, micellar water and body scrub. I can not wait for the AUGUST box. 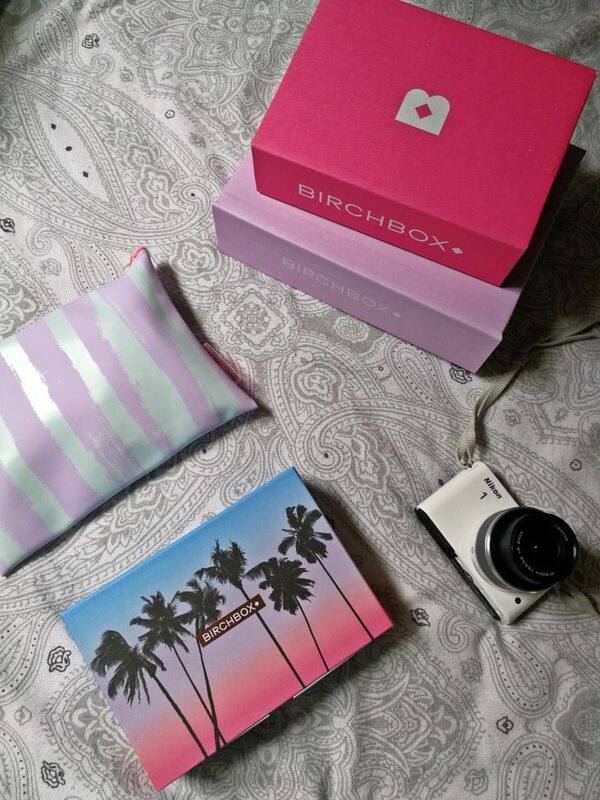 If you would like to order one for yourself, there you go – BIRCHBOX. 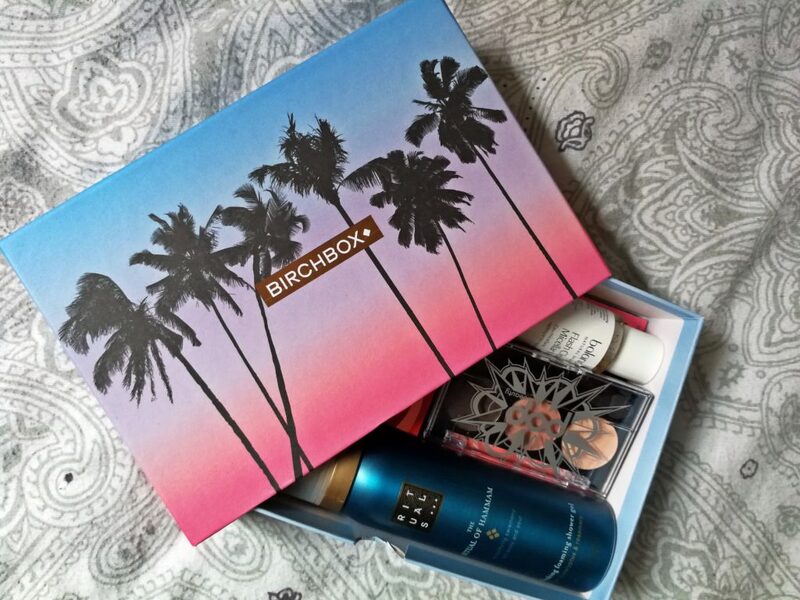 Let me know if you liked that post and if you would like to know more about the BIRCHBOX.